Grateful for Becky’s audiobook of Grandmother Moon! 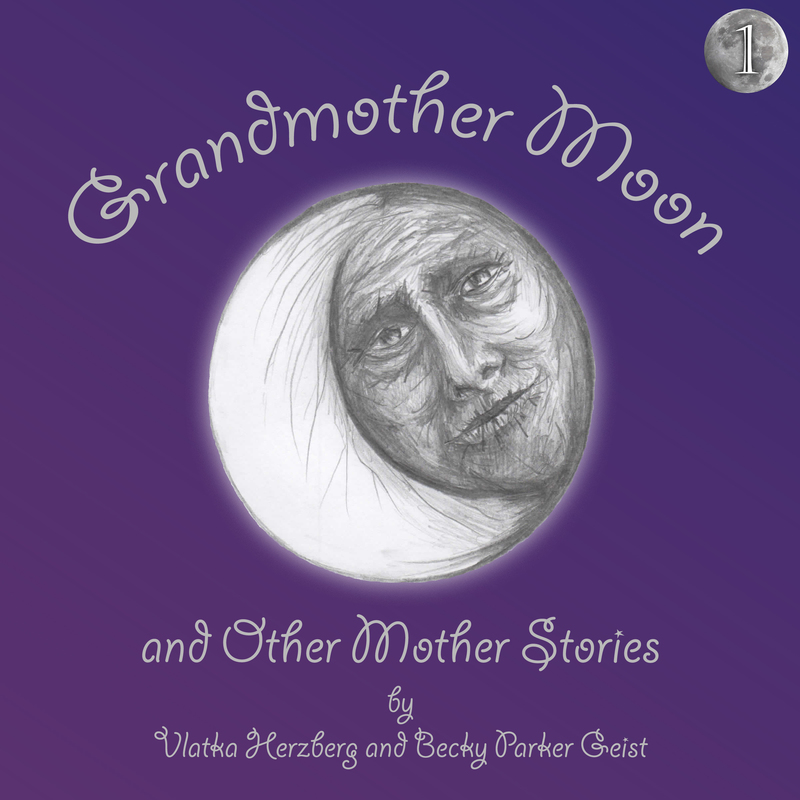 I just finished listening to Grandmother Moon and Other Mother Stories: Book One on my phone. It is the audiobook by Becky Parker Geist of Pro Audio Voices. Becky is not only a business partner but a friend. Listening to the Grandmother Moon audio book on my iPhone I was flooded with gratitude. Becky has done such a beautiful job with all the character voices, and music and sound effects. It really makes the stories fun to listen to, and I really like having them on my phone. There is an audio sample at Becky’s website. The stories are for children 4 and up. This whole project has been a labor of love with the focus on having fun creating stories that celebrate mothers and children. Becky and I hold a vision that these stories will contribute to that special bonding time that mothers and children share, full of warm hugs and giggles. Grandmother Moon and Other Mother Stories: Book One offers traditional and new original folktales that explore the love, joy and challenges between mothers and children. Perfect for mothers and children to read aloud, or you can listen to the audiobook by Becky Parker. “Epaminondas,” a traditional folktale told to Becky Parker Geist by her mother, is about a boy who tries so hard to please his mother, but can’t seem to get it right. “Grandmother Moon and the Homeless Child” is a touching story about searching for home. 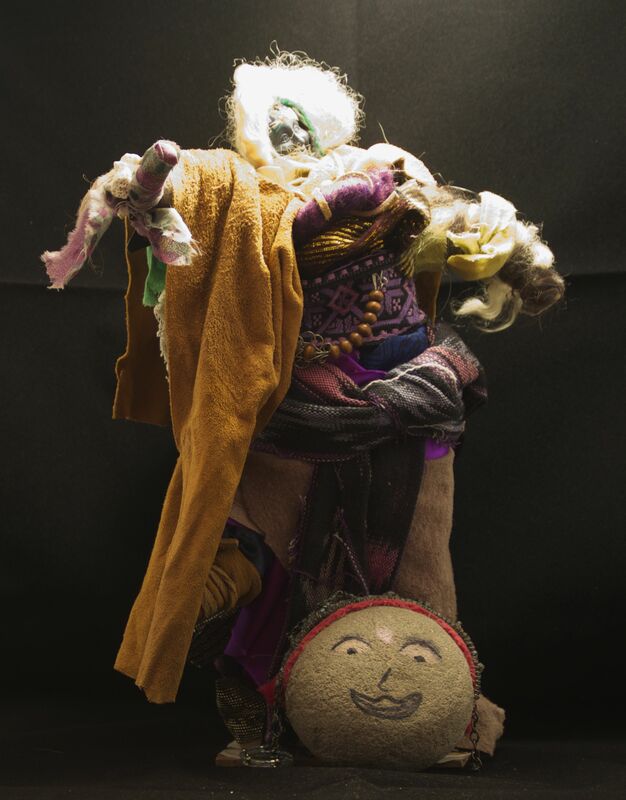 A little blue bird and a rock child play major roles in “Abuela and the Rock People.” And Louisa-May’s mischievous little sister Angel causes trouble in “Mama, Angel and the Tree Dragon.” In “Strawberry Moon,” Mother Moon helps her daughter express herself colorfully. Tonight I took our Corgi, Magik for a walk. It was getting dark and I was enjoying the mist covering the hills. 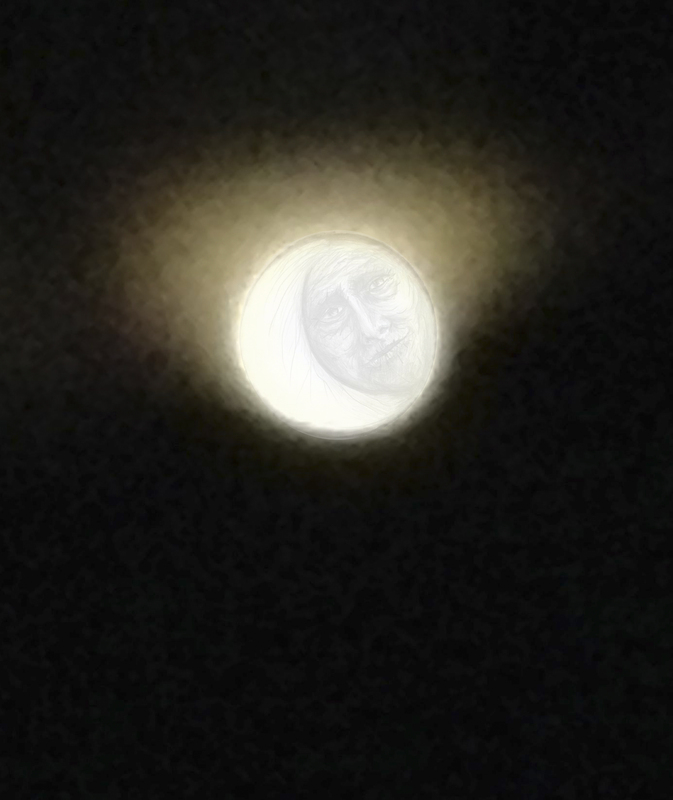 I didn’t see the moon. Magik was busy sniffing every blade of grass when I heard someone coming towards us. Magik is especially protective of me at night so I decided to cross the street. Magik quickened his pace and I followed his lead. We were about to cross the street again to turn home when I saw that the mysterious stranger that had been walking towards us was the man with the aggressive Rottweiler that Magik doesn’t like, so I decided to take a detour home, or more like a long-tour home. This route passes by an open space area under power lines, I just happened to glance over my shoulder at it when I noticed the moon. 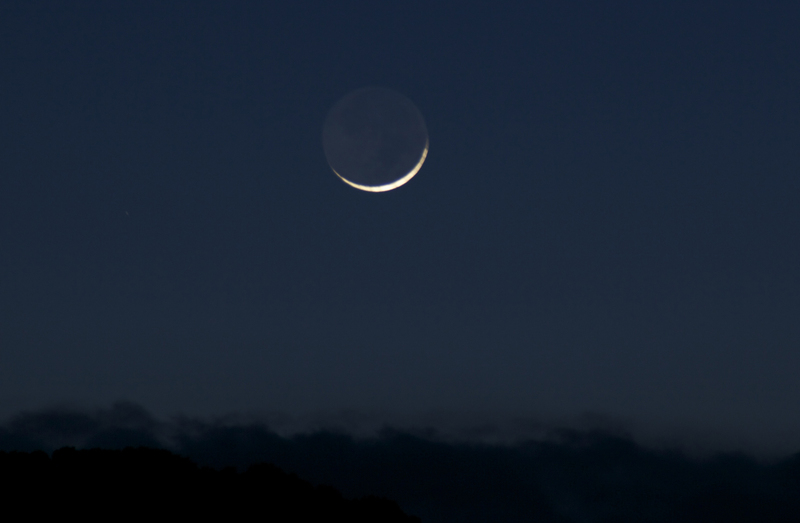 It was starting to peek over the horizon. I took out my camera, Magik following my cue and sat on the sidewalk and waited. He can be so patient! 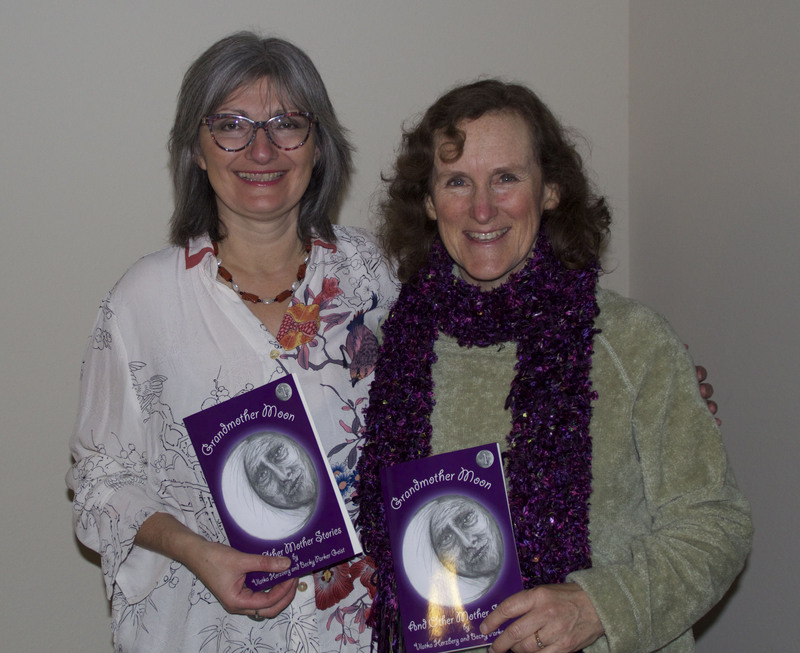 Becky Parker Geist and I are very happy to announce that in celebration of the Long Nights Moon, Grandmother Moon and Other Mother Stories: Book One is now available for sale! Thank you for your support!!!! It is available for sale at Amazon, Barnes and Noble, Kobo, Apple and most bookstores.